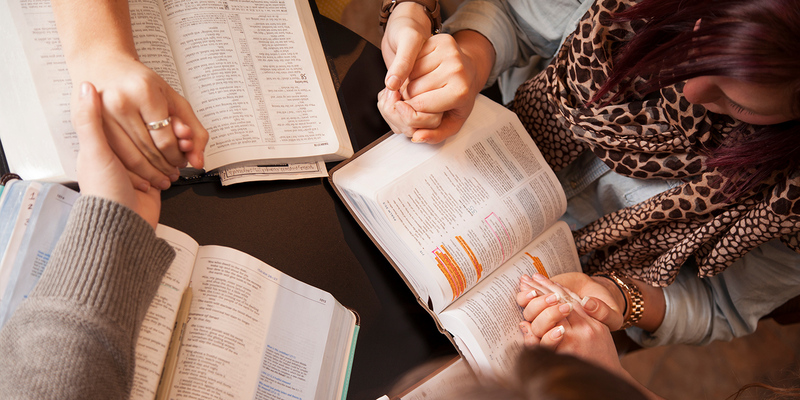 Women at Burge Terrace are invited to join us each fall through spring for Bible studies in homes. For the 2017-18 season we are going through the book “Adorned: Living out the Beauty of the Gospel Together” by Nancy Demoss Wolgemuth, studying Titus 2. Home of Charlotte Bolton (east Indianapolis), Tuesday mornings at 10:30am. Home of Jamie Brammer (Indianapolis), Monday evenings at 7pm. Home of Kim Curtis (Indianapolis), Thursday evenings at 7pm. Please contact the church office for more information about any of these studies. 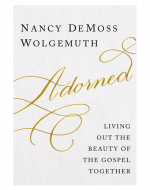 “Adorned: Living out the Beauty of the Gospel Together is Nancy DeMoss Wolgemuth’s legacy work on Titus 2 and its powerful vision for women. We hope you can join us in a home for fellowship and the study!